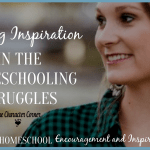 When you are discouraged about your homeschooling, it is important to ask yourself if you are trying too hard or getting inspiration from above. 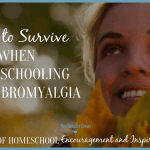 We are homeschooling moms…That is what we chose to do, it’s our main job. It’s our way of life. Do you feel it even defines you? That it is who you are and not only what you do ? If so, what happens when once in a while things are getting hard and you feel you are failing at it ? Pretty discouraging right ? You feel like you are doing your best but it’s even your very best is never enough? 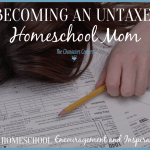 You love taking care of your little ones , you’re sold on homeschooling but maybe you don’t have what it takes for it after all. Is there something wrong with you ? or maybe with your kids ? Did you fail as a mom to raise them right? 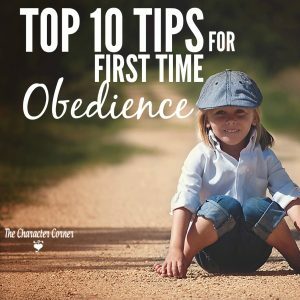 Why and how did I come to this low point and what can I do to get back up and accomplish the job God’s given me? 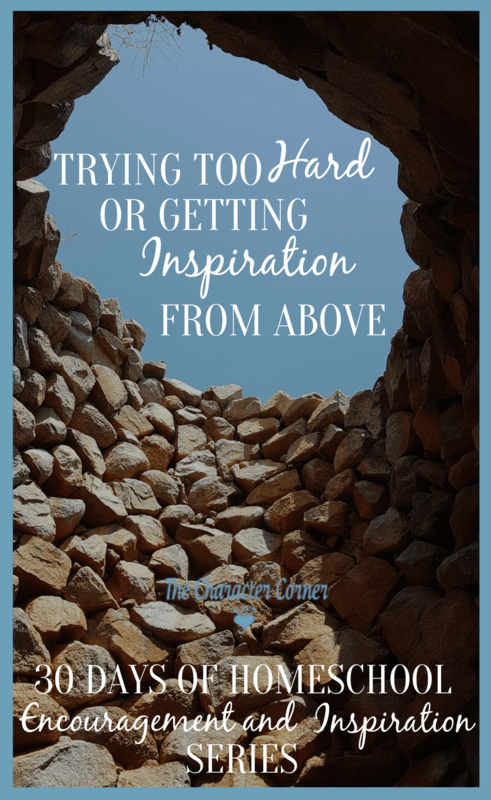 Am I trying too hard or am I taking time to seek inspiration from above and get refilled with strength? Have I forgotten that I am not alone for this task , and that I need to work hand in hand with The One who loves my children even more than me? Now I need a battle plan. First I need to identify how I’ve let the discouragement take over. ( Just to make things clear I’m not into introspection or spending time to analyze how I feel etc.… ) I just ask God to show me the problem so I can work with Him to fix it. And then I need to get real quiet in my mind to get His inspiration, His guidance. 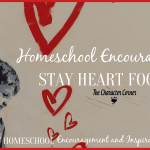 Homeschool groups on Facebook , other moms blogs , and project ideas on Pinterest are all a great tool and can be sources of encouragement . But can it sometimes backfire on us? How come this mom manages to do all this and I can’t. What great science projects! If only we had time for it ? wow this child learned to read fluently at 4! I wish my kids could learn 3 languages like them . What a perfect schoolroom setup! But my house is too small for any of that, oh and I wish I would have the money for that awesome curriculum! Ok, you get the idea…in theory we all know we shouldn’t compare, but I’m sure we all do it a bit! So what do we do now? PRESS PAUSE and we ask God to give us His perspective on our family. Ask Him to show you your strengths. Ask Him to encourage you on all the progress you and your children have already made! 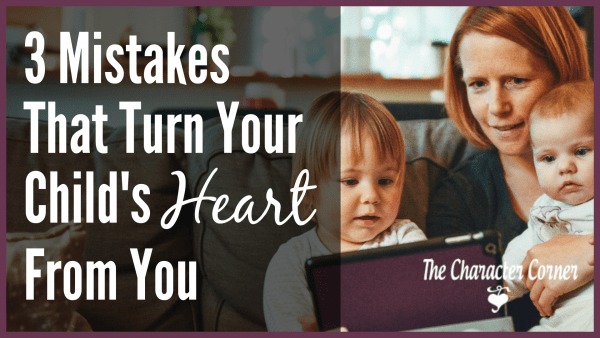 Then you make the choice to homeschool: you have the perfect idea of all you want your children to learn , the perfect idea of school set up and schedule … then at every beginning of the school year you set up big goals to reach . Ok so what do we do now ? I’m not saying to throw away all goals and to not strive for big thigs . Not at all ! the question is: are those expectations your expectations or are they God’s ideas for you? I do believe that God had bigger and more beautiful plans for our lives and for the future of our children that we even dream of . He doesn’t force us to go in the direction of His plans , but he longs for us to be happy and He knows what goals will make us have a fulfilled life . He doesn’t only want our children to be successful but also to thrive . “ not to just survive, but to fly ! “ as one of my favorite songs say . They were born to make a difference in this world. So let us ask God about not only what He wants us to do as a family , the goals that we should have, but let’s ask Him to reveal to us what each of our kids need to learn , scholastically , spiritually , and life skills so we can prepare them for the wonderful plan that he has for them . And don’t forget YOU ARE the perfect mom for helping your kids to grow into the adults they were meant to be. God knew what He was doing when he put these precious ones into your care. Maybe you don’t even need to find any other reason for being discouraged than a totally physical tiredness. You agree with me ,our emotions and our body are linked and influence each other, and so sometimes it’s simple to see thatthe source of discouragement is just tiredness. As moms we have our kids health and well- being as one of our highest priorities . Ours is not as high priority. Without falling into “I have to have some ME time and I need to take care of myself “ which I think some moms fall into the extreme in our society , I need to remember it’s part of my responsibility as a mom to make sure I do what I need to do to be well. Do I get enough hours of sleep ? Should I take some vitamins or food complements? How can I get better organized to save time and energy? Then there is the situations where it’s beyond what we can do in the physical – we need the supernatural . In those times we need to remember , as it is our priority to keep our children well , it is God’s priority to keep you, His child, well. God gave us mom a mission, a job to do , and He wants to equip us with His grace His guidance through the His Spirit, and also His health. Be determined to continue the good fight of faith. So now we identified the source, or sources of discouragement we determined to get back up on our feet and we are ready to continue the good fight of faith. Let’s get up each morning telling God I can’t do it without you, but “ I can do all things through Christ who strengthens me “ and asking the Holy Spirit to guide each step, each decision, each word we tell our kids. and to lead us as we lead our kids on the journey of their life so they can discover the wonderful plan God has for them. Rachel is a stay at home mom of 3 wonderful kids . She grew up in the French Alps, studied and taught music, traveled around a bit and taught in some schools and orphanages in Africa and Ukraine . She settled down in Italy with her awesome Italian husband. She is homeschooling her 9 , 8 boys and 4 year old little girl and started her blog jejoue-tujoues-nousapprenons.com one year ago to share with other moms educative material that she creates . Her favorite teaching approach is games and stories. She loves Jesus, and wants to serve Him. 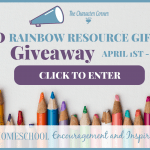 He’s put in her heart to care for and feed His little ones, one way being by sharing educational games and printables to make school-time a happy time , inspiring resources and hopefully soon kids’ books on her blog. You can also join her on her Facebook page. This is a beautiful breath of fresh air that I needed to read and digest! Thank you! Hi Margit! 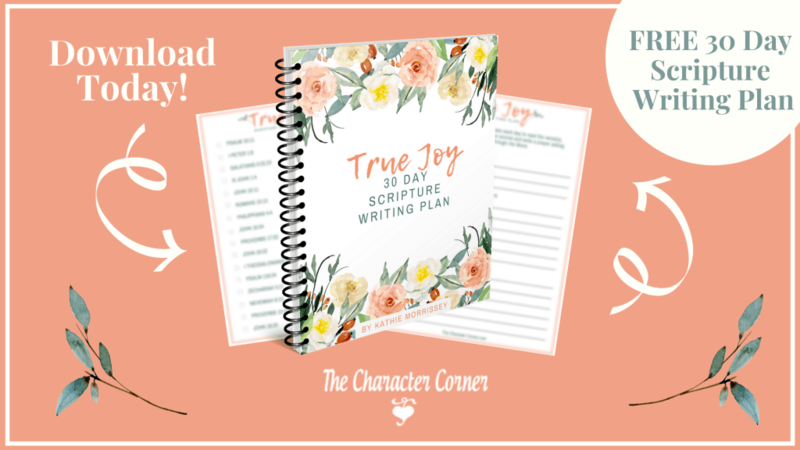 So glad that this was encouraging to you!